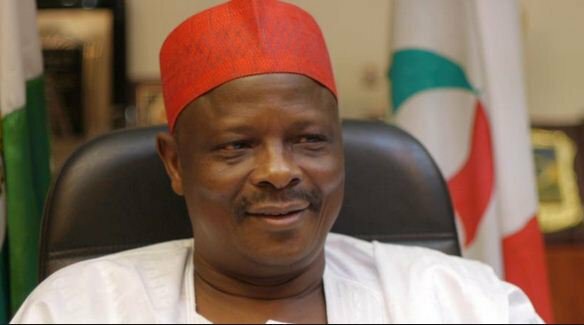 Former Governor of Kano State, Rabiu Kwankwaso, Tuesday, reportedly defected from the ruling All Progressives Congress, APC, to the opposition Peoples Democratic Party, PDP. Senator Kwankwaso, it was gathered, defected with 10 Kano State lawmakers. His defection may not be unconnected with his ordeals in the APC.